Cha Tae Hyun answered why he decided to MC on 'Radio Star'. 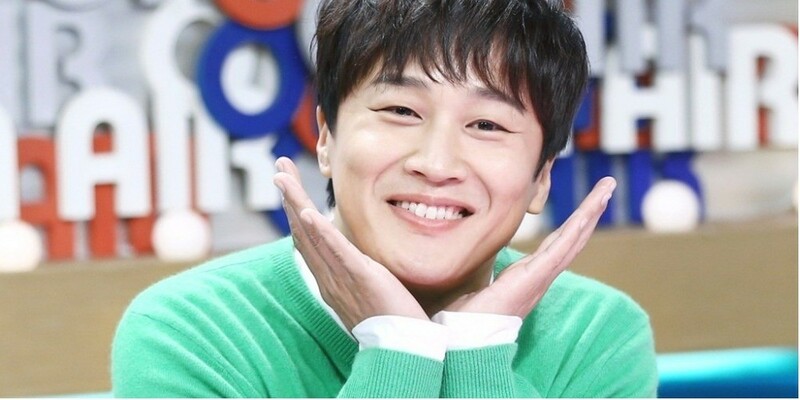 On the May 2 episode, MC Kim Gu Ra revealed that many people Sstill ask why actor Cha Tae Hyun is on the talk show. Cha Tae Hyun answered, "When I was first given the offer for 'Radio Star', I also asked why. It was so astonishing. My heart pounded because I was given an offer from an unexpected program." Kim Gu Ra then asked about the reactions of his peers. Cha Tae Hyun said, "Everyone around me opposed. But I love it. It also helps with my acting. It helps with my alacrity."